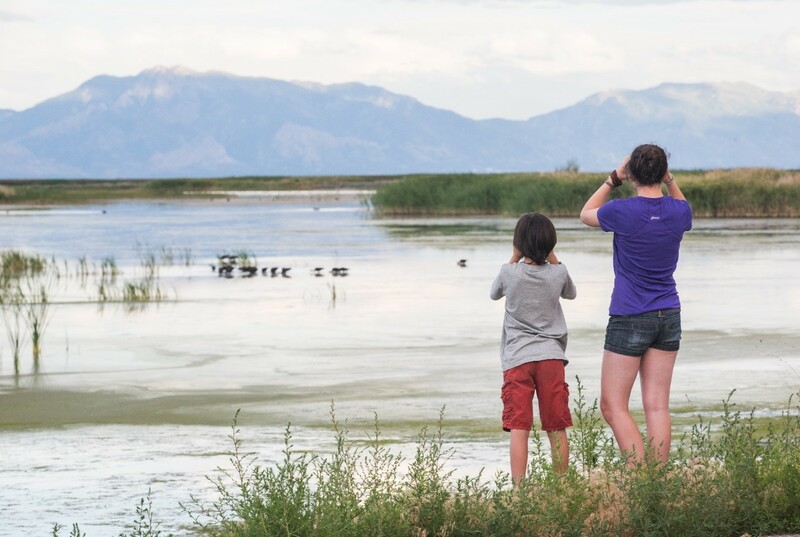 Birding has been a fun family tradition for our family ever since my 11-year-old started taking an interest. We live on 4 acres and are surrounded by wildlife, so birds visit often and make their homes in the trees in our yard! 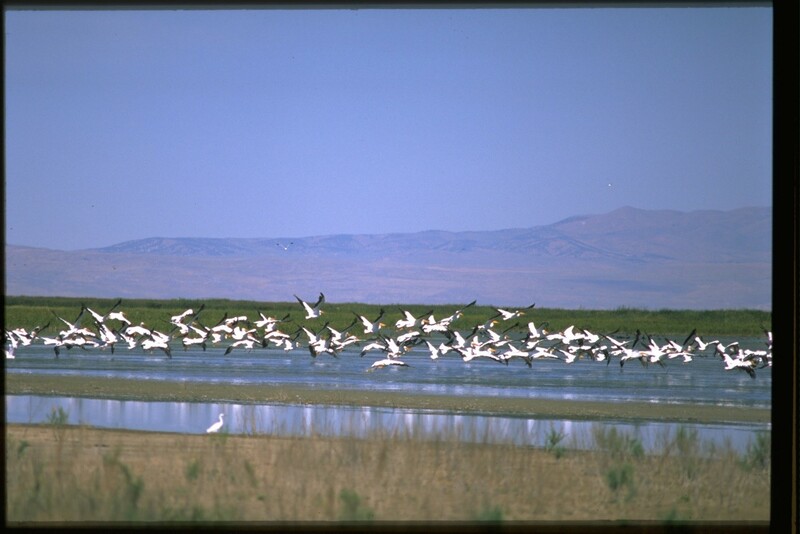 The Bear River Migratory Bird Refuge (in Box Elder County*) is one such place on our "to do" list. With over 250 species of birds in their natural habitat on the 80,000 acres of land there, I'm sure we will come home with so many new birds checked off of our list. Who knows? Maybe a visit to Bear River Migratory Bird Refuge is all we need to have our own "Big Year!" (For those who don't know, a Big Year is a reference to a record-breaking account of seeing more birds than ever documented. We try having our own family Big Year each year, seeking to find more birds than the previous years.) It is home to the world’s largest breeding colony of White-faced Ibis (which I have never seen.) The spot is also one of 3 largest colonies of American White Pelicans in North America. I live next to a park called "Pelican Point", so I am familiar with the majestic breed and am a big fan of seeing them thrive in the wild. As a homeschooling family, there isn't just birding to look forward to in Box Elder county. We are also huge history buffs. As such, we have visited several railroad museums over the years. Some of our favorite family photo moments have taken place in front of these majestic locomotive engines! The Golden Spike National Historic Site is rich in railroad history. This marker in the story of the transcontinental railroad is truly where "East met West" and one of my personal favorite stops on the rails of train history. Watch an official "golden spike" ceremony and see how these metal spikes played an important role in the advancement of our economy. If there's one thing I've learned about traveling with families, it's that kids eat so much more on the road! All that learning and exploring really works up an appetite, and the Maddox Ranch House is a local dining destination to the Box Elder County area that you'll definitely want to check out. Be sure to ask for their Turkey Steaks and Shrimp Steaks, as this is your chance to try something truly unique to the area. If you've never visited a hot spring before, you are missing out! These natural phenomena are some of the most amazing destinations, and Box Elder County has their very own history resort that highlights all that the springs have to offer. 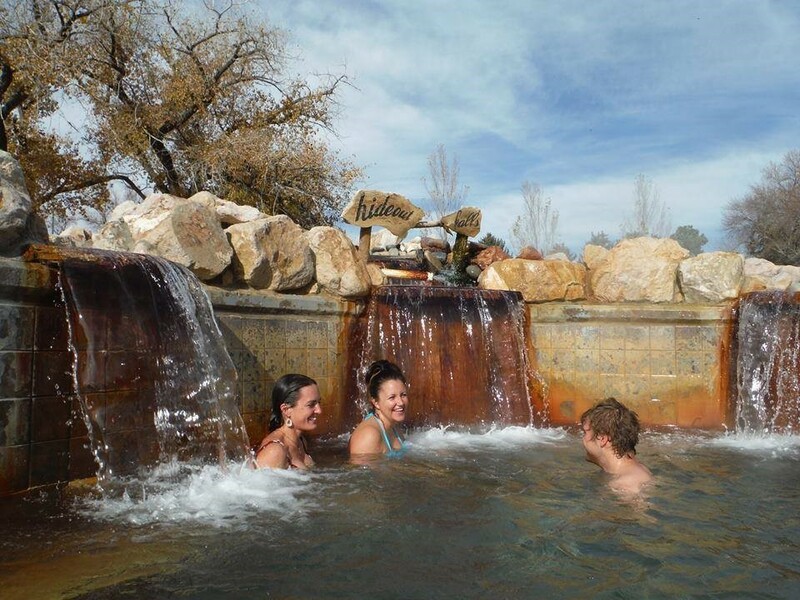 In fact, the springs, once home to generations of Native Americans, boasts the highest mineral content found in any hot springs in the world. Really? A highway that features fruit? I'm in! Highway 89 is full of fruit stands, and you'll find a variety of fresh and yummy produce near the communities of Willard and Perry. Just pop off for a treat the kids will love! 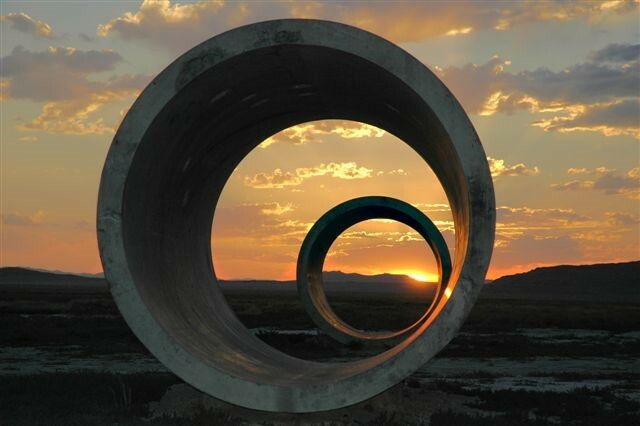 These mind-bogging creations were made by husband and wife artists Robert Smithson and Nancy Holt. They inspire awe and show the true potential for creating art from nature. This land art is something you must see in your lifetime, so make time to visit both during your Box Elder County visit! Make plans now to catch the best of this stunning destination. Birders and history lovers will find lots to do together. My family is putting it on our travel must-see list right now! *Thanks to Box Elder County for sponsoring this post. Opinions are our own. Love this! My daughter homeschools! These look like great places to visit! I wish that I lived near a "Fruitway." It sounds wonderful. I would like to visit these places one day.